The things started to look more controlled in recent years. It was no more a Russian roulette, but a methodological approach to reach the summit. The 29 expeditions who apparently failed, basically played a pivotal role in putting the pieces of complex puzzle together. 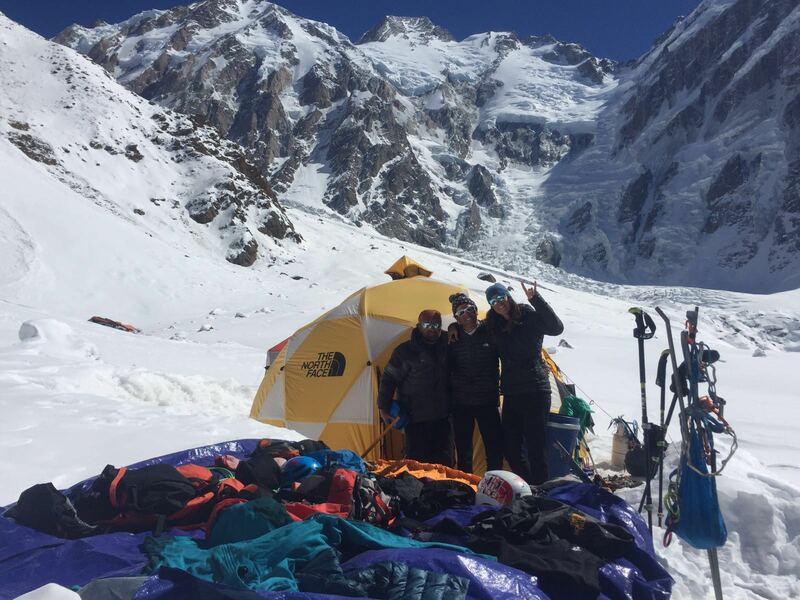 Alex Txikon, Ali Sadpara, Simone Moro and Tamara Lunger safely returned to Base Camp on Saturday (Feb 27th), hence, completing the first winter ascent of Nanga Parbat. The rise and descent, although tiresome and exhausting, have fortunately concluded without any hostile incident. 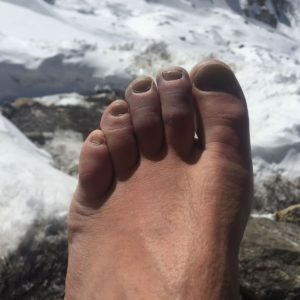 In climbers’ words, the summit push was “very hard and long”, the summit trapezoid was “steeper than expected” and the couloir leading to the summit was “really icy”. The team will publish a formal summit-bid debrief soon. For now they are resting, recovering and getting ready to start the return journey. 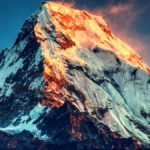 Igone Mariezkurrena, BC manager for Alex Txikon, have posted summit photos and route details for final bid. 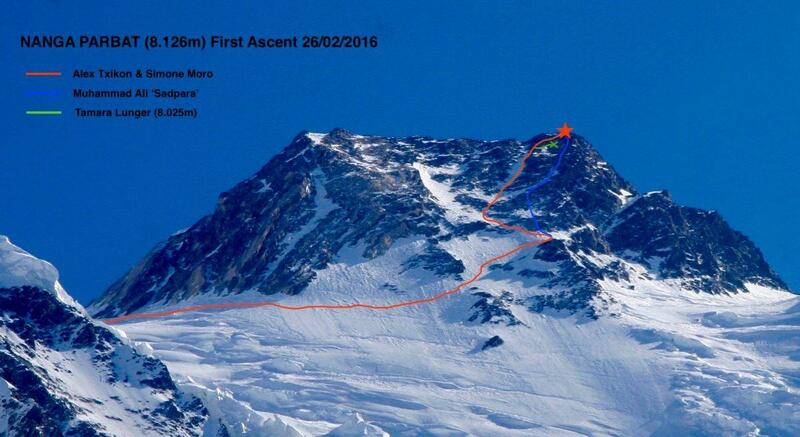 For reasons not available yet, it appears that the climbers selected different routes to the top. 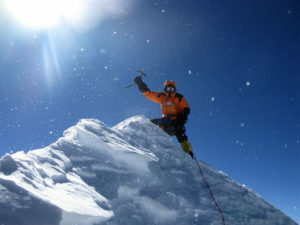 Ali Sadpara was more towards left of the mountain climbing the rocky section of summit trapezoid. Alex Txikon, Simone Moro and Tamara Lunger selected the couloir leading to the top. While Alex, Ali and Simone reached the summit, Tamara couldn’t make it to top. 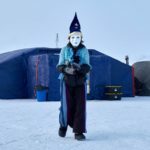 She was really close – maybe less than 100m from summit – when she made the brave decision to retreat. The mountain, once looked almost invincible in winter, has finally been climbed. 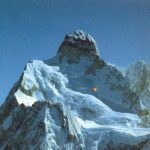 This closes one of the most interesting chapters in Himalayan mountaineering history; the struggle that matches the odyssey of Nanga Parbat’s first ascent. 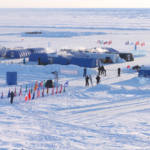 A record number of 31 teams have attempted the mountain in winter and majority of them couldn’t pass the 7000m barrier. It was mainly the mountain’s ease of access and mystic glory that attracted winter climbers. Standing in solitude, with no big mountain in neighborhood, Nanga Parbat has a distinct weather pattern. The conditions – blue ice sometimes, snow and windstorms on other occasions – had defied everyone since winter 1988/89. The things started to look more controlled in recent years, though. It was no more a Russian roulette, but a methodological approach to reach the top. The attitude towards the mountain was more proactive than just waiting for things to happen. The 29 expeditions who apparently failed, basically played a pivotal role in putting the pieces of complex puzzle together. It would not be incorrect to say that the methodology of success on Nanga Parbat is brainchild of Alex Txikon. 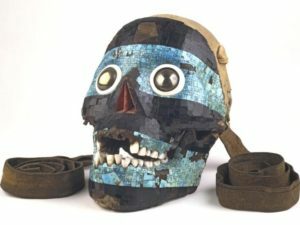 After failure of large traditional expeditions, ineffectiveness of smaller teams hoping for alpine-style ascent, and failed attempts on Northeast, Southwest and West sides, it was him who moved back to basics. His plan was simple; to climb the normal route using fixed ropes and standard campsites. It wasn’t about being lightning quick or superhumanly enduring but a combination of strength, speed and patience. The key was to play safe with calculated risks. If Alex Txikon’s approach worked 90% during winter 2014/15, the remaining 10% was accomplished this year. Nanga Parbat was 11th eight-thousander for Bosque climber. Weather windows on Nanga Parbat in winter are not long enough to allow the entire ascent from BC to summit and retreat in fair weather. The team hence decided to climb lower section of the mountain in bad weather and utilize the best part for final summit-bid. It involved risk but much less than getting trapped in bad weather on summit push. 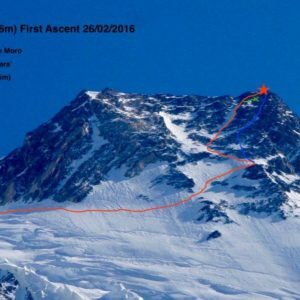 Things may have been different, if the climbers started the ascent from BC on February 24 (when good weather actually arrived). 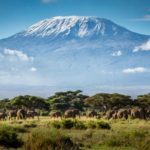 The team, on the other hand, was lucky that despite not-so-perfect acclimatization, it didn’t suffer effects of altitude. 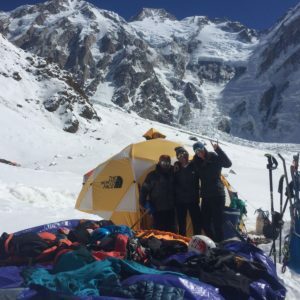 They essentially had spent just one night in C2 (6100m) before summit push (Alex and Ali did reach 6700m once, but it was a month ago). 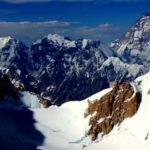 After two failed summit pushes on Broad Peak in winter, being frostbitten on Gasherbrum I and missing the Nanga Parbat summit just “by a turn”, Muhammad Ali Sadpara has finally bagged first winter summit of an 8000m peak. 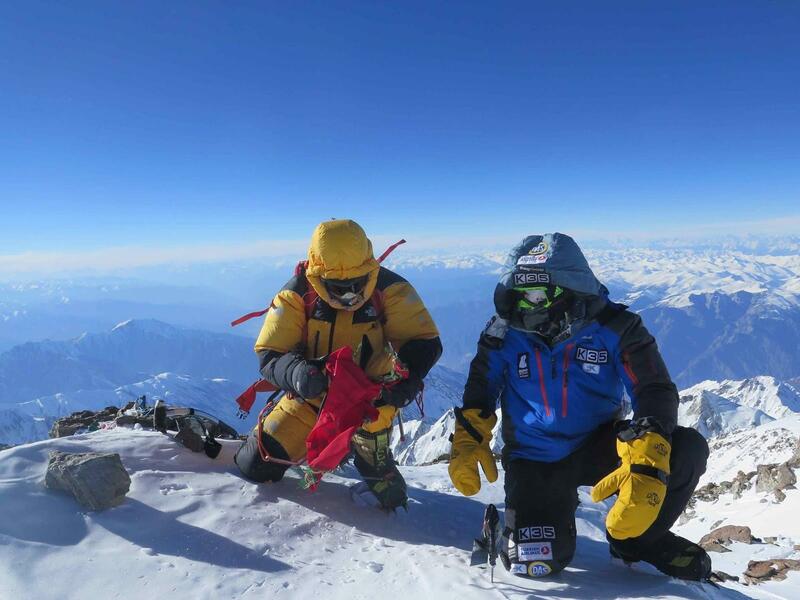 It is overall his third ascent of Nanga Parbat; more than anyone else. 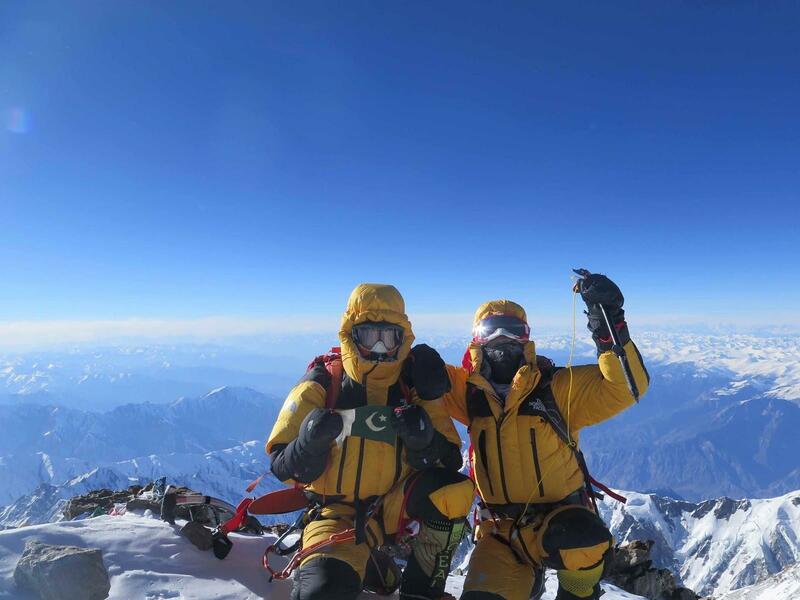 He is now the first Pakistani to climb an 8000er in winter. His contribution to the expedition are undeniable. 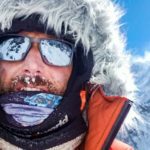 In 2014/15, Alex Txikon called him “the actual leader of the expedition”. His work is no more “invisible”! 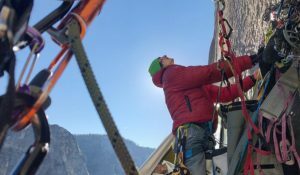 If Poles are the pioneers of winter climbing, it’s Simone Moro who revived the art of climbing in harsh conditions. 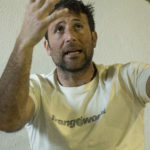 With four first winter ascents (Shisha Pangma, Makalu, GII and Nanga Parbat), Simone Moro is the absolute winter maestro. 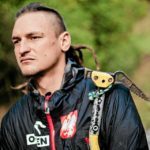 He now shares the most winter summits record with Polish legend Jerzy Kukuzka. 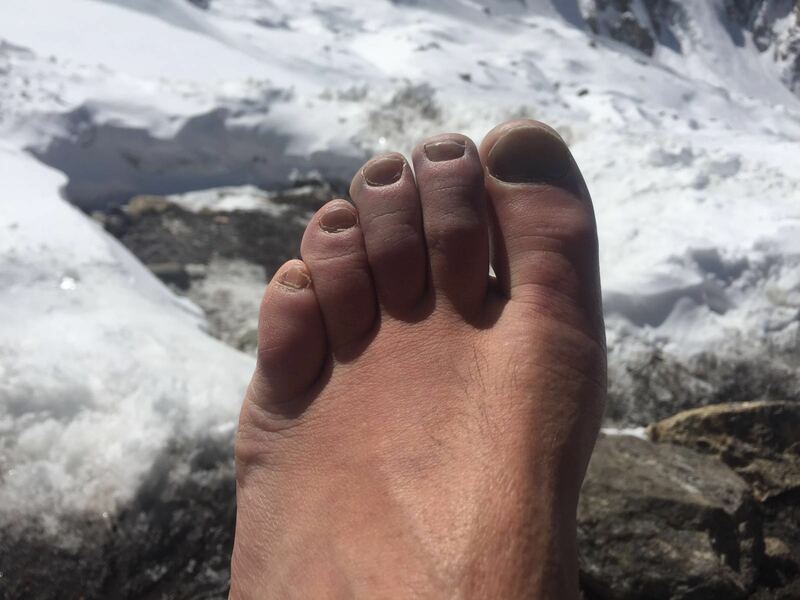 It was also his 9th eight-thousander overall. 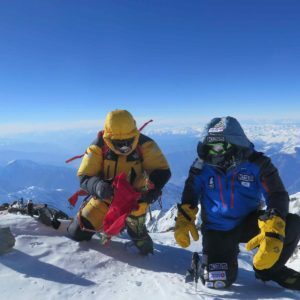 Tamara Lunger deserves applaud for almost making it to the summit despite her bad health and a standing ovation for not being carried away by summit fever. From the retreat spot, she could have almost handshake with the peak. 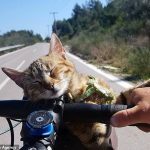 The overall situation may not have been smooth, if she instead insisted to go on. A lot of courage is required to let go after being so close. So, with Nanga Parbat done, the action moves to Killer Mountain’s intimidating sibling, K2. Krzysztof Wielicki is already arranging resources to finish the winter climbing series he kicked off in 1980. 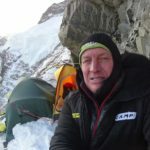 Once Kazakh, now a Russian and Pole, Denis Urubko has already expressed his desire to climb the Mountain of Mountains in winter. Who else will be there? Alex Txikon? Adam Bielecki? Daniele Nardi? 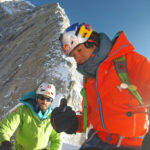 Will Simone Moro change his mind about winter K2? We will have to wait and see. 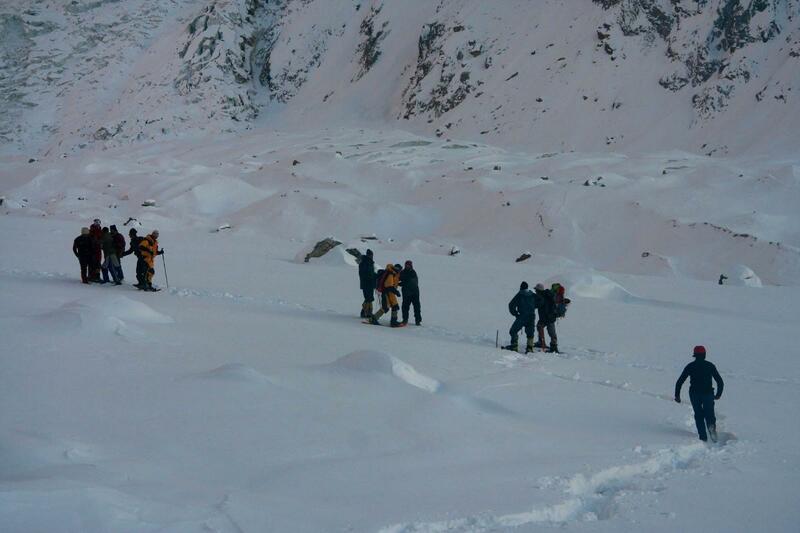 Thus far, K2 has been attempted only thrice in winter by strong teams with a lot of human power. None of them could reach the final 1000 meters.